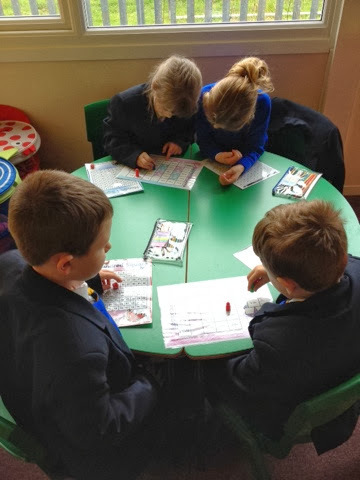 Hogsthorpe Primary Academy Blog: This week we are doing subtractions in Maths. 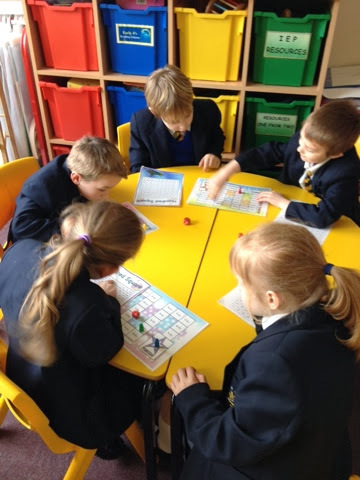 KS1 have begun the week playing subtraction games. 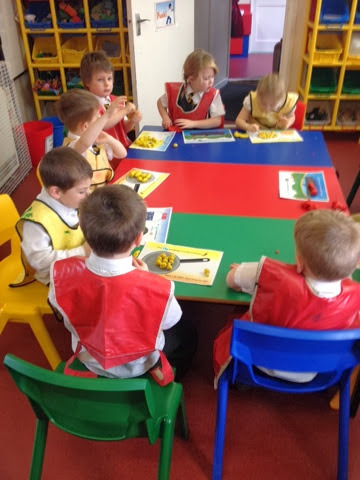 Reception are using subtraction play dough mats.